It is hard not to notice when you go to the movie theater that the buttered popcorn is quite expensive. In fact, most movie theatres probably make more profit selling popcorn than movie tickets. 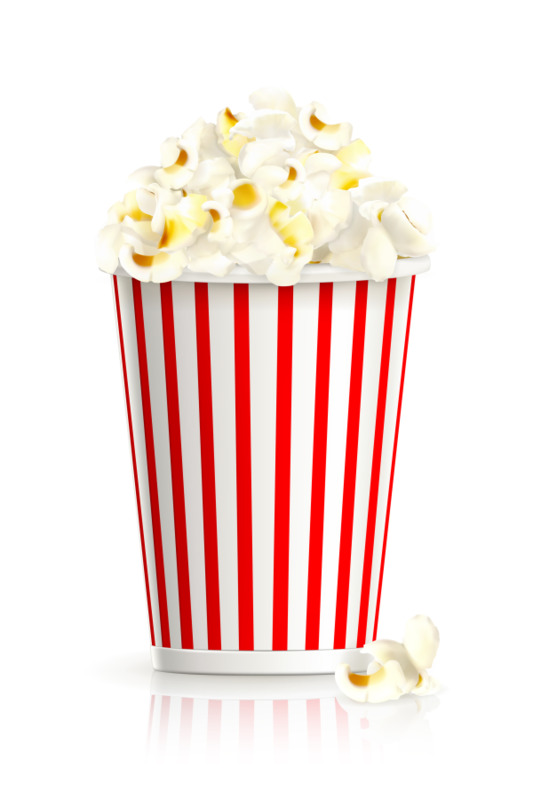 Live events and conferences have become the “buttered popcorn” of the new media industry.